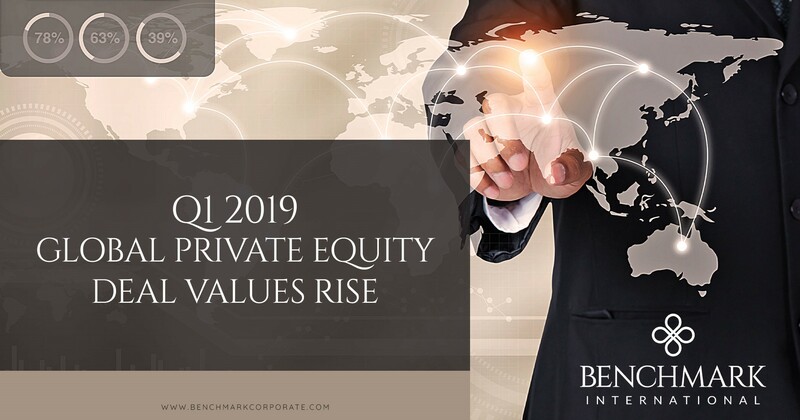 Private equity has remained robust in the first quarter of 2019, with deal values in the first three months of 2019 showing a quarter-on-quarter rise of 3.6% to US $202.2bn. On the flip side, buyout activity did drop marginally; however, take-private transactions conducted by private equity firms reached their highest Q1 value since 2013 – this was driven by the top two buyouts of the year so far – both made by US-based Hellman and Friedman. The private equity firm bought US software developer Ultimate Software Group for US $11.8bn (the fifth largest private equity buyout in the TMT sector on Mergermarket record), as well as making an offer of US $6.4bn for German real estate and automotive digital marketplace, Scout 24. With the Brexit Clock Ticking, How is the M&A Market Faring? With just under 40 days until Britain is set to leave the EU, doom and gloom is forecast as a potential no deal Brexit looms. 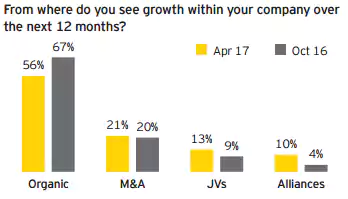 But, when it comes to M&A activity, this is not necessarily the case, as the political environment is doing little to dampen enthusiasm for M&A. 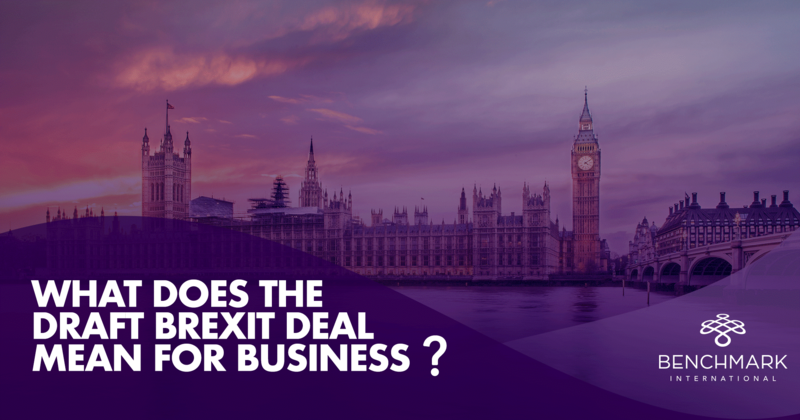 What Does the Draft Brexit Deal Mean for Business? Yesterday, Theresa May and her cabinet agreed to a draft agreement on Britain’s withdrawal from the European Union, and it is now pending approval from MPs and the other EU member states. The agreement hasn’t come without its perils, with a series of resignations, but there are positives for business on the agreement so far. 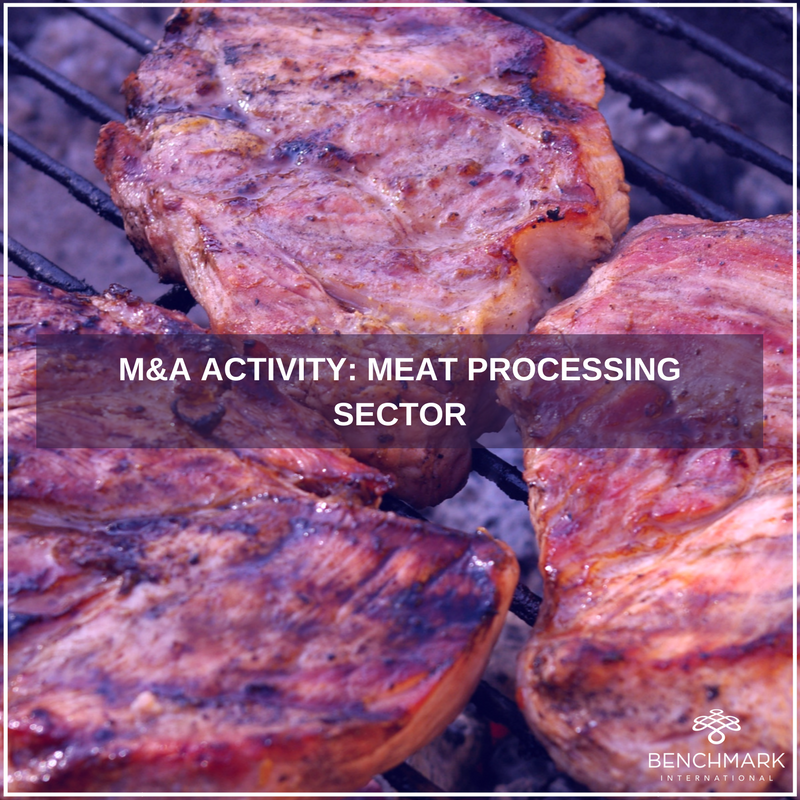 In spite of the uncertainty surrounding the meat processing sector in Ireland, M&A activity involving participants within the sector has continued apace in 2017, with the conclusion of some notable deals. 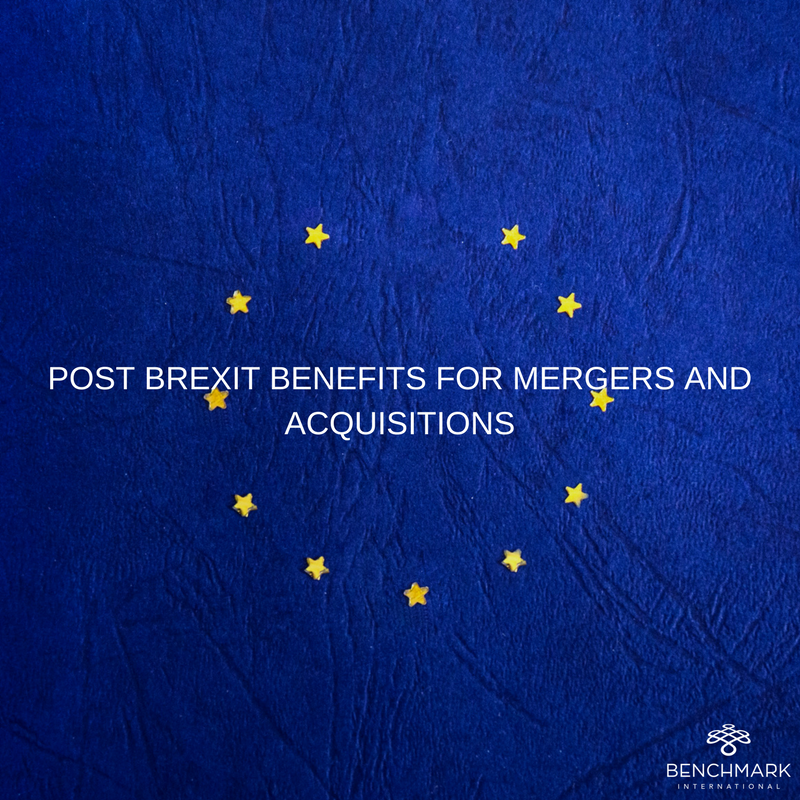 Please take a read of our latest edition of THE MARK, Benchmark International's in-house publication which provides readers with a thorough insight into key events within the M&A industry. 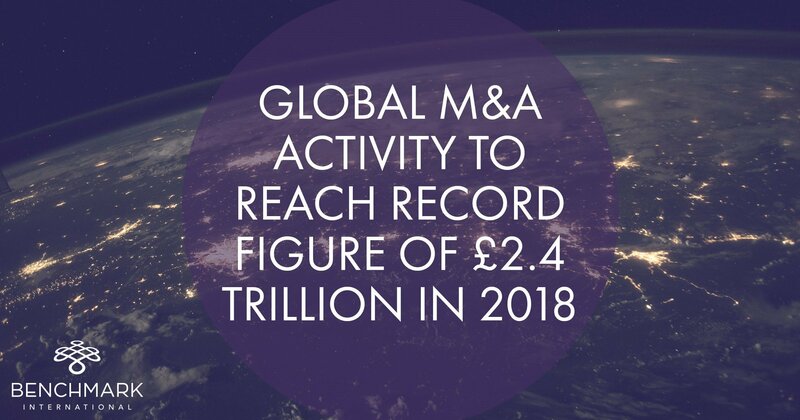 Despite major political disruption from events such as Britain leaving the EU and the election of a new president of the United States, 2016 is gearing up to be the biggest year for M&A deal announcements since 2007. There are few things the M&A market likes less than political uncertainty and, following the results of the EU referendum and Brexit shaking up global markets, there is more to come in the form of the upcoming presidential elections in the US.